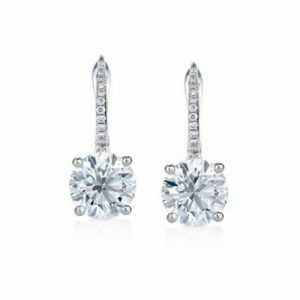 Perfect for a wedding day, this Phenomenal set of earrings are the final touch. 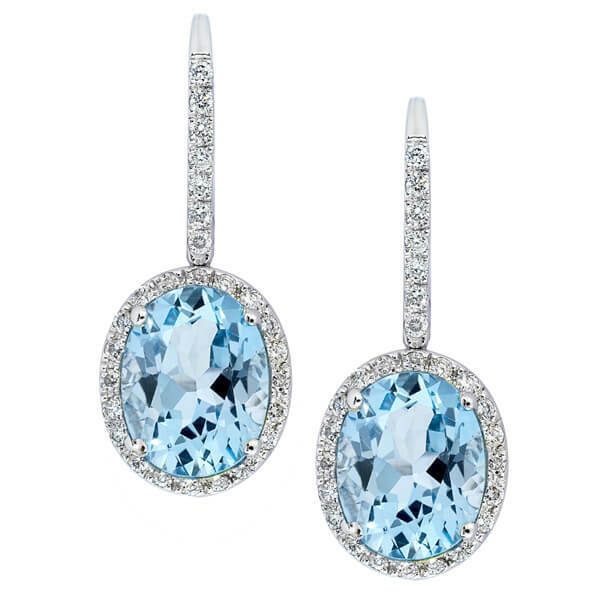 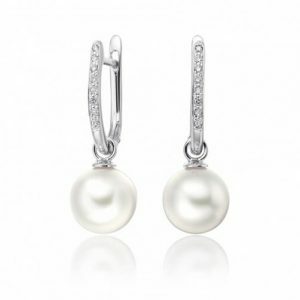 This pair of earrings features Round Brilliant, Pear Brilliant and Oval Brilliant Cut Diamonds set in 18K White gold. 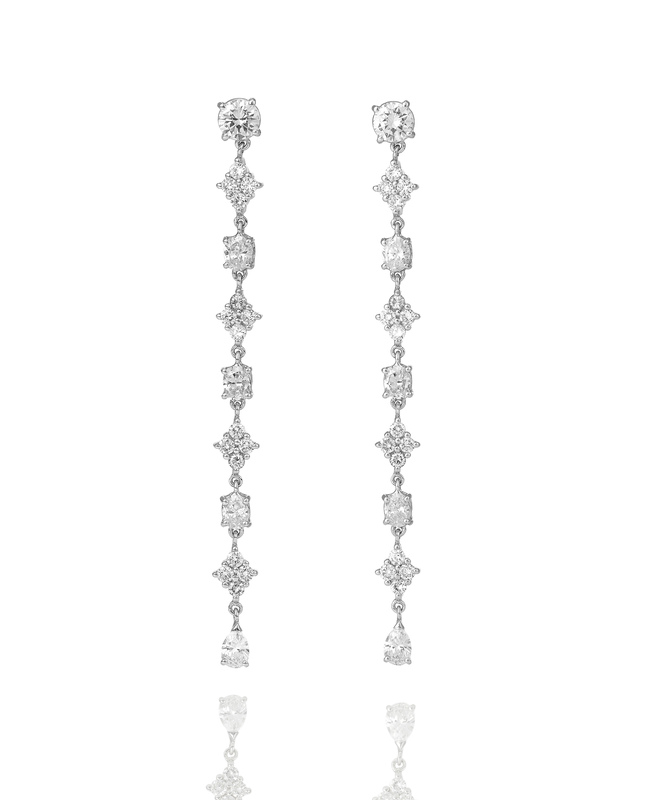 The expertly set diamonds allow movement within the piece giving it maximum shine and radiance.